Welcome to the home of R&B Sims Electrical Contractors, a family run business established as R&B Sims (West Byfleet) in 1957. We are trusted electrical contractors in Woking providing Surrey electricians for high quality domestic electrical work, commercial electrical work with electrical contractors available all over Surrey and South West London. We are highly skilled and experienced Surrey electricians able to provide all manner of services for your home or business covering a large area of the South East of England. Our commercial, Industrial and domestic electricians are on hand to deliver exceptionally high standards of electrical works at your home, commercial or industrial premises at affordable prices. 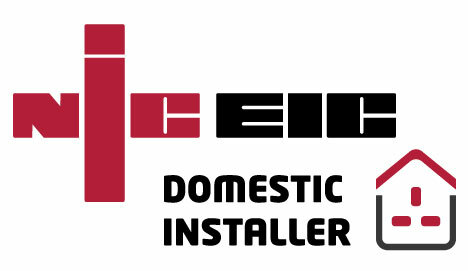 Just give us a call on 01276 488198 for a free quotation and you’ll see just what we mean. At R&B Sims, we pride ourselves on transparency and honesty, high standards of electrical work and exceptional customer service. We have been working across the wider M25 area since the business was established in 1957, and our business has remained in the family. 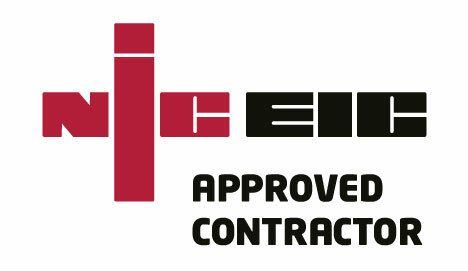 We are members of the Electrical Contractors Association and are NICEIC approved electricians.